Adverts on the BBC World Service? “The BBC has sparked anger with plans to commercialise the 80-year-old World Service, and to downplay the coverage of politics in its global television news output. 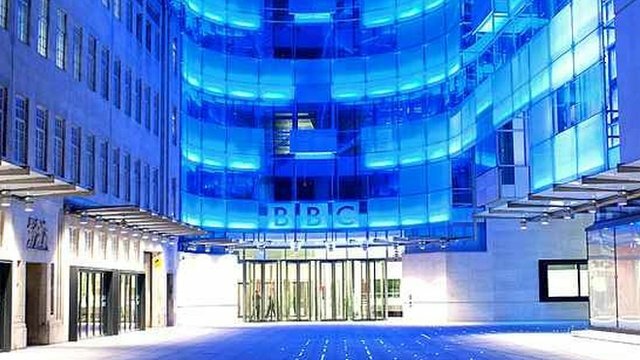 The changes, which one MP warned could jeopardise the future of the licence fee, are being lined up as the broadcaster prepares to take over funding of the World Service, previously paid for by the Foreign and Commonwealth Office. Reforms could include having advertising on the service. While it’s hard to imagine the World Service advertising over shortwave, I certainly believe adverts in local radio and TV markets could become a reality. The broader implication (at least, in The Independent) is that the BBC WS program offerings will shift in order to appeal to sponsors. Then again, this would come as no surprise, as every other broadcaster who relies on commercial sponsorship has done the same. Many thanks to Jonathan Marks for the tip! This entry was posted in Broadcasters, News and tagged BBC World Service, BBC World Service advertising, BBC WS Cuts, BBCWS on January 5, 2014 by Thomas.